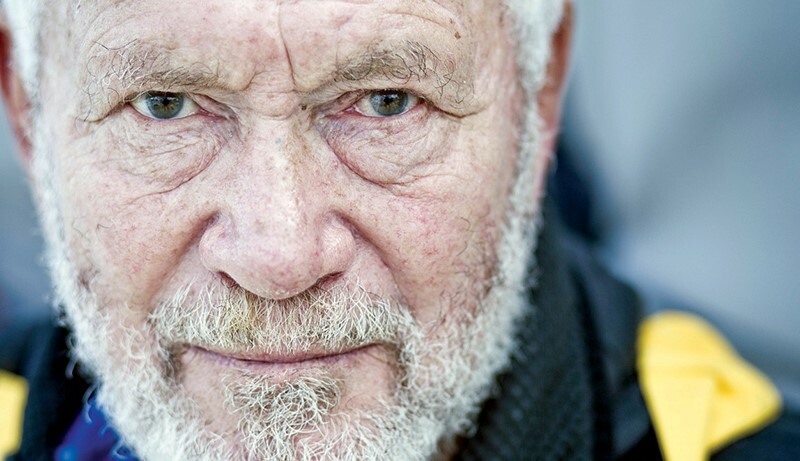 One of my favourite books growing up was “A World of my Own” by Robin Knox-Johnston. 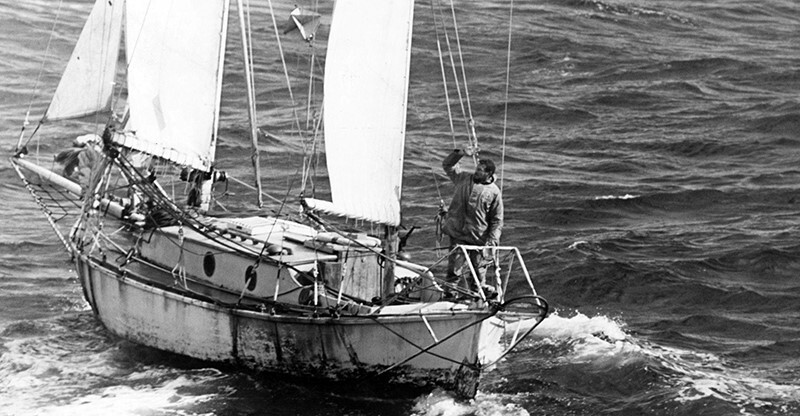 It recounted his solo circumnavigation and ultimate win in the first Golden Globe Race that took place 50 years ago. What I recall most about the book was the fervour with which Robin took on the gruelling task of sailing alone around the world stating on many occasions that he was doing it “for Queen and Country.” I though that was a terrific sentiment. For Queen and Country, can you imagine? A few years later I read James Boswell’s biography of Dr. Samuel Johnson where Johnson was said to have stated that ‘Patriotism is the last refuge of scoundrels.’ Talk about being conflicted. Luckily I later read that Johnson only meant fake patriotism, the kind many politician use as a trope when running for office. Why do I bring this up? It’s because Robin, now Sir Robin, turns 80 this weekend and I want to salute his life and the enormous contribution he has made to sailing. Years on from reading his book I met Robin in a bar in Benalmádena, Spain and found him to be a terrific story teller. I was also lucky enough to work closely with him during the 2002/03 Around Alone race where I was part of the media team. Robin and I were roommates and I got to know him a bit more on a personal level and always found him to be compelling and intense. It was more than just sailing for Queen and Country that got him around the world back in 1968; it was his quiet intensity and never-say-never attitude. His victory in the Golden Globe Race shot him to stardom, at least in sailing circles, and Robin has since used his influence for the betterment of sailing. In 1970, with fellow Brit Leslie Williams, he won the two-handed Round Britain Race repeating the victory in 1974 with co-skipper Gerry Boxall. Robin, again sailing with Les Williams, took line honours in the 1971 Cape to Rio Race. A few years later he co-skippered maxi yacht Heath’s Condor in the 1977 Whitbread Round the World Race and beyond that, along with Kiwi sailor Peter Blake, won the Jules Verne Trophy for the fastest circumnavigation in 1994 aboard the their catamaran Enza. In part due to his sailing successes he was knighted in 1995. I secretly think he was knighted because the Queen had read his book, but that’s just me. Sir Robin closing in on the finish of the Golden Globe Race in 1968. In 1996 Robin along with fellow Brit William Ward, established the first Clipper Round the World Yacht Race and I think that this is where his greatest contribution to sailing can be found. Up until that point sailing around the world was more than a little out of reach for the average sailor looking for adventure. The Clipper Race is the only race of its kind that trains everyday people to experience the thrill and exhilaration of offshore ocean racing. 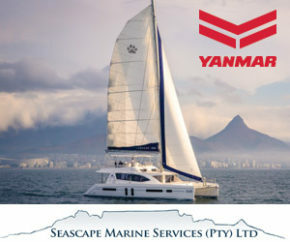 Their Facebook page states that ‘no previous sailing experience is required as full training is provided.” It is the only race in the world where the organizers supply a fleet of eleven identical racing yachts, each with a fully qualified skipper to safely guide the crew, and they lap the planet. It’s true that the BT Global Challenge did a similar thing, but that event is no longer while the Clipper Race continues to flourish. 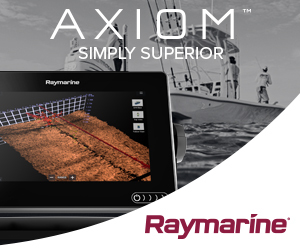 Hundreds of ‘average’ sailors can now call themselves circumnavigators thanks to Robin and his vision. Clipper Ventures took over management of the Around Alone race and that was where I got involved with the company and where I got to know Robin. Sadly his wife was dying of cancer and he mostly left the race management to myself and a small team, but we put on a heck of an event on an unrealistically small budget. Luckily for the next race the Danish manufacturing company Velux stepped up to the table with sponsorship money. 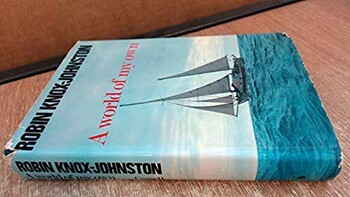 One of the things I most admire about Knox-Johnston was that in the 2006/07 event he entered the race himself and at the age of 68 he completed his second solo circumnavigation and finished a creditable fourth. Sir Robin aboard his Open 60 Gray Power. Eighty is an age where it would be ok to put your feet up, but Robin is still at it working closely with the organizers of the current Golden Globe Race. 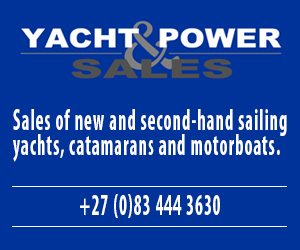 He is still out there on the forefront of international yachting and the sport is all the better for it. I hope that you had a good birthday on Sunday Sir and since you were born on the same date that Saint Patrick died, I hope that you have some corned beef and cabbage and pint of green beer. You deserve at least that.